The UK government will find it exceedingly difficult to confiscate Russian assets, unless it can prove links to criminality. A massive amount of Russian money is invested in UK property and other assets. The holders are not only oligarchs and other super-rich tycoons, but thousands of Russian bankers, business people, professionals and students. 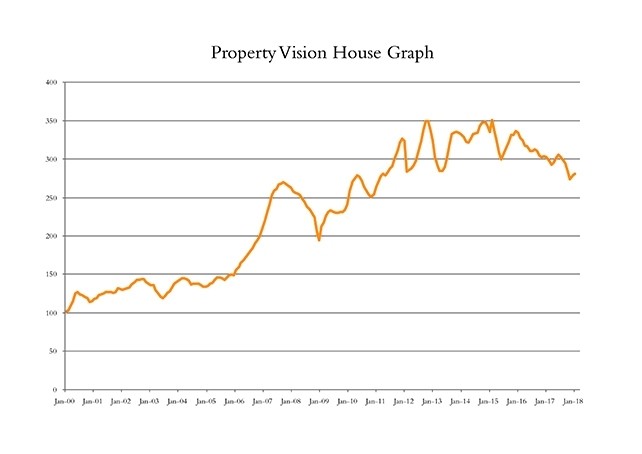 According to Property Vision, a real estate advisory firm, prime London house prices have fallen by 21 percent on average and apartments by 15 percent, since 2014. High stamp duties, much tighter control on money laundering and Brexit are key reasons. The first Russian immigrants came in the 1990s, soon after the Soviet Union collapsed. Most of these people were extremely wealthy as they managed to purchase mines and factories under the “wild east” chaotic capitalism of Boris Yeltsin, current President Vladimir Putin’s predecessor. They gravitated to the UK and bought mansions in London and the country. Many of those who came later, left Russia because they were disenchanted with Mr Putin’s autocratic government, but others have maintained good relations with the regime. There have been accusations of money laundering, but successive Conservative and Labour governments failed to counter it. Cynical critics say that the inflows suited governments as they helped fund wide balance of payment current account deficits. Research and writing take time, but articles on this blog are free. They are here to provide you with in-depth information and ideas. In return, kindly browse the books’ pages. 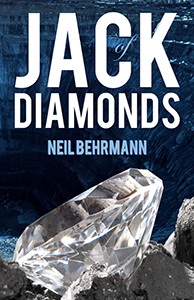 Please read the blurb and preliminary reviews of my latest book, Jack of Diamonds. It will soon be published. 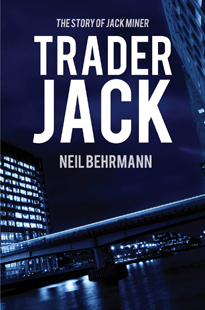 The thriller is a stand-alone sequel of Trader Jack-The Story of Jack Miner which had excellent reviews. 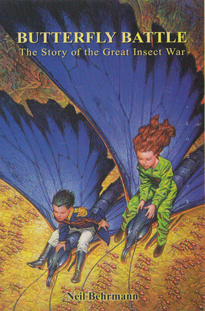 Butterfly Battle-The Story of the Great Insect War is very different. It is anti-war and for boys & girls, 8-12. School teachers, librarians praised it and children loved it. In 2006, after former Russian agent Alexander Litvinenko was murdered in London with radioactive poison, the Labour government expelled several Russian diplomats. Critics at the time claimed that the response to the crime was weak because the government feared the flood of Russian money would dry up. Transparency International, which has a close relationship with the UK’s National Crime Agency, says that it “has identified £4.4 billion (S$8.1 billion) worth of UK properties bought with suspicious wealth”. It estimates that Russian individuals purchased more than a fifth of this amount, or around £1 billion. Transparency International also estimates that between 2008 and 2015, the UK immigration authorities allotted to Russians investment visas worth £729 million in total. 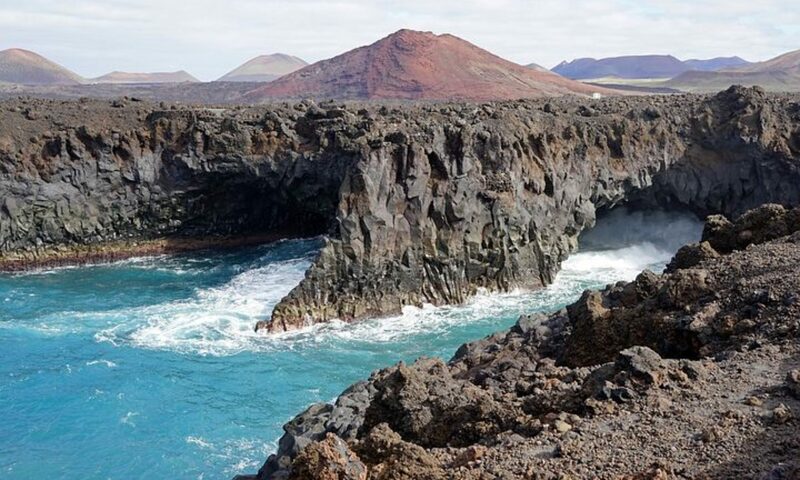 “We share the Prime Minister’s view that there should be no place in the UK for dirty money from overseas, but we are now calling for serious action to make this a reality,” said Duncan Hames, Director of Policy at Transparency International. He added that the government now has the ability to make “unexplained wealth orders”, which are new investigation powers for law enforcement under the Criminal Finances Bill. Under this law, the government can seize tainted property and other assets. The UK is also considering adopting a version of the United States’ Magnitsky Act. It would allow the authorities to ban individuals and seize their assets if they are guilty of human rights abuses. But the government has to act within the law and apply due process if it wishes to freeze property and other assets of Russian billionaires and others. They have to be in league with the Putin regime or be involved in crimes. The government also has a duty to make innocent Russians, regardless of their wealth, secure. “There are many Russians who have come to this country and made their lives here and contributed magnificently to our culture and our society, and they feel threatened,” said Foreign Secretary Boris Johnson. The UK, as a member of the European Union until Brexit in March 2019, has already imposed EU sanctions on Russian banks, businesses and officials over Moscow’s invasion of Crimea. So far, the EU has not agreed to tighten the sanctions as some members want proof that the Russian state is behind the poisoning of the former double agent Sergei Skripal and his daughter Yulia.